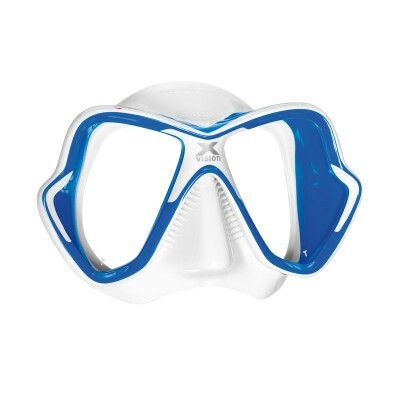 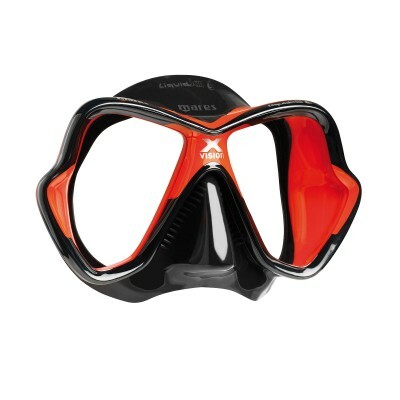 Our entry level snorkel. 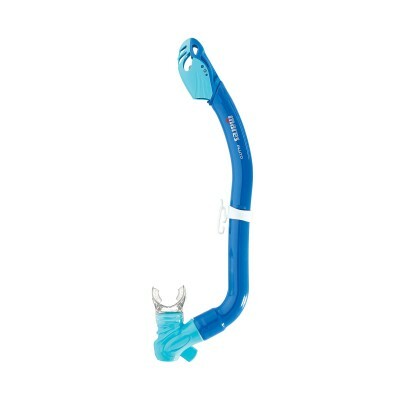 A simple and reliable snorkel, everything you need and nothing you don’t. 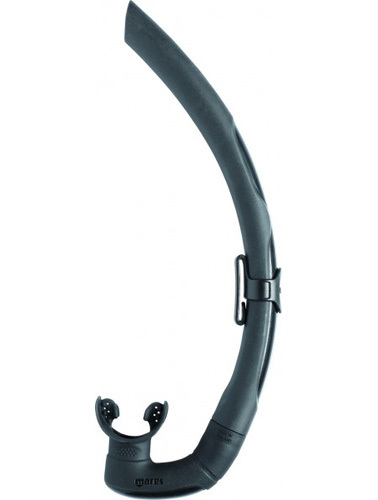 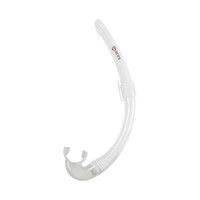 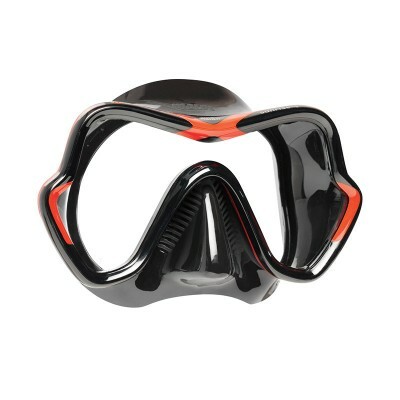 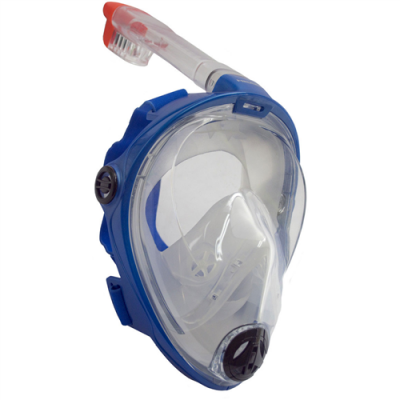 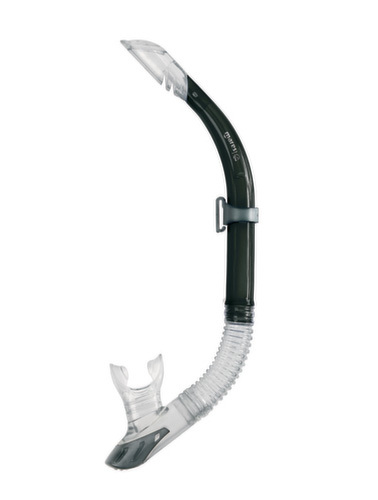 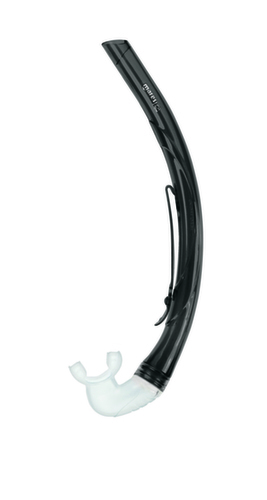 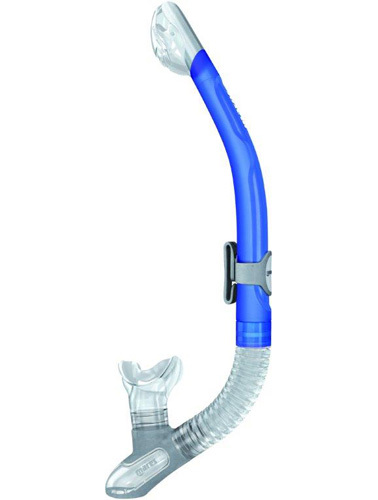 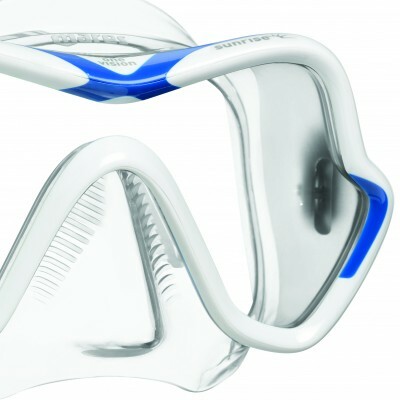 The snorkel keeper is integrated in the tube and the mouthpiece is mounted on a housing which integrates a purge valve. 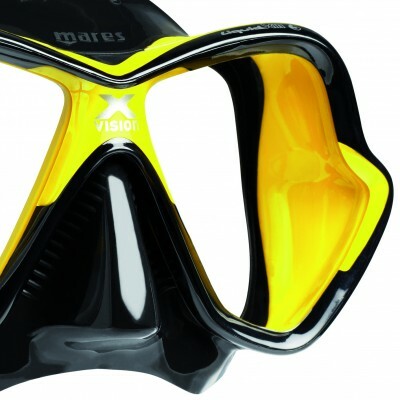 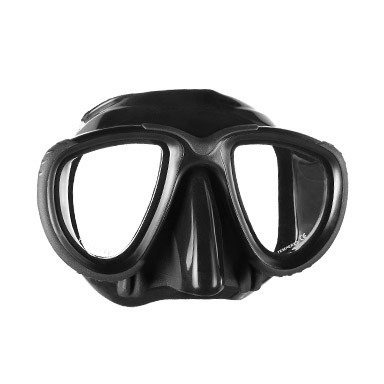 Ideal for Dive Centers.